The unit was exceptionally clean and secure. I highly recommend Heartland Storage. I am so glad your time with us was a good one. 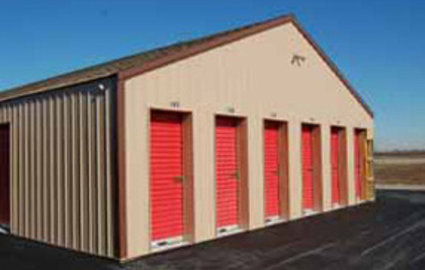 We strive to provide each and every client with a positive storage experience. Very clean and courteous place. Highly recommend. Very helpful with U-Haul selection and courteous service. 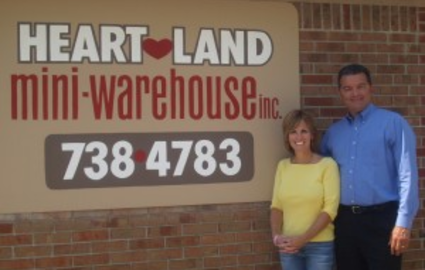 Welcome to Heartland Storage! Our Franklin, Indiana facility boasts all the services and amenities you need to make your next storage project as easy as possible. 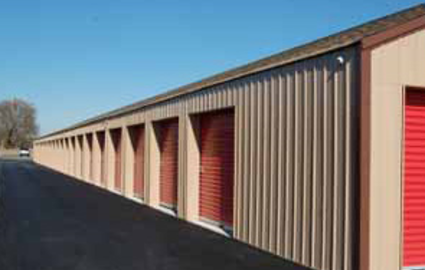 With truck rental, drive-up access, and heightened security, you can’t go wrong when you chose to store with Franklin’s premier storage facility. We work hard to bring you everything you need to make your time on our property as enjoyable as possible. Drive-up, ground floor access means you can simply pull up to your unit and unload your vehicle. 24-hour access allows you to get into your unit on your own time without having to plan your schedule around our hours. Plus, we’re an authorized U-Haul dealer, so we have all the truck and trailer sizes you’ll need to get your move finished. We want you to feel confident in the security our facility provides. That’s why we built our property with perimeter fencing and electronically controlled gate access to make sure only our tenants are able to get onto the grounds. We also have 24-hour video surveillance to keep a watchful eye on your unit at all times. Never worry about the safety of your belongings again when you store with Heartland Storage. Our friendly, professional staff is always available to help and provide you with the highest level of customer service in the industry. Our office sells moving and packing supplies in case you discover you need anything. We offer low-cost insurance for out tenants and have onsite faxing and copying services. 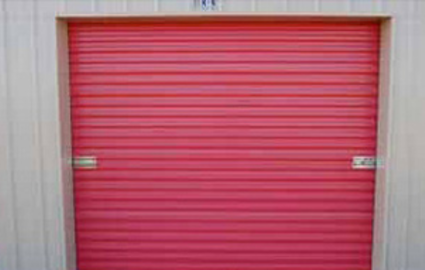 With the lowest prices in town, there’s no reason why you shouldn’t check out Heartland Storage for your next move or storage need. Give our staff a call to learn more about how we can help you out! Although the office might be closed we will make every attempt to answer calls outside of the hours listed above. If we dont anwer we will call back ASAP. All of the calls to the office will be forwarded to one of our cell phones so we can assist our customers at any time. Thanks for your continued business! !